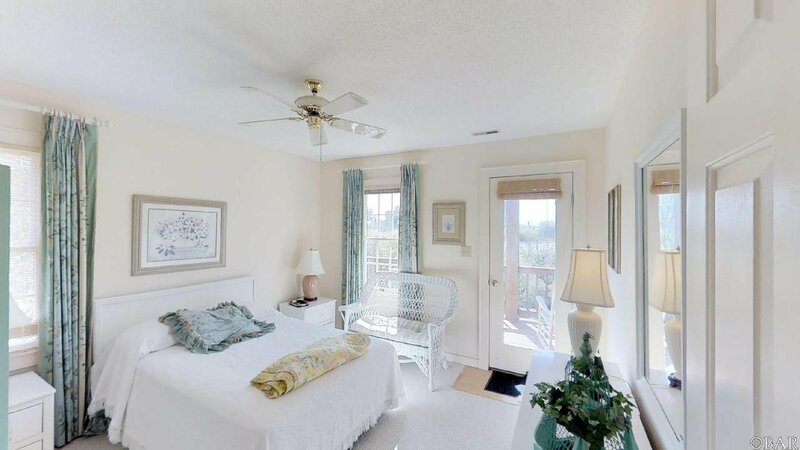 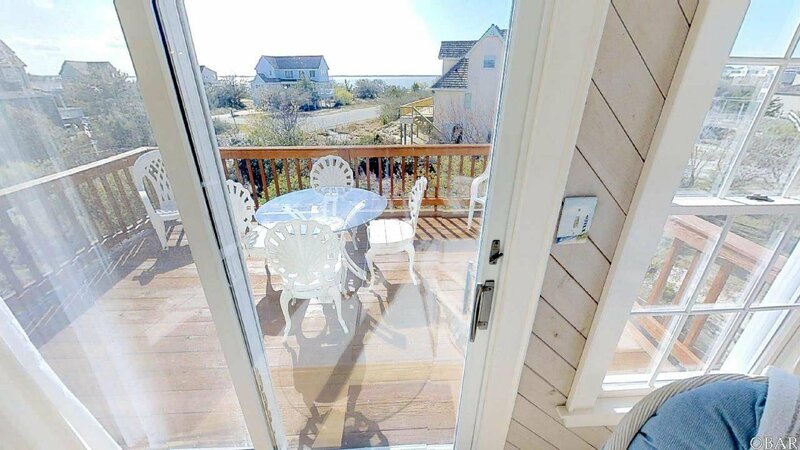 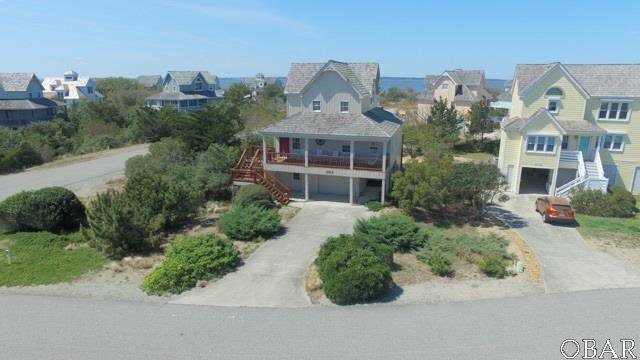 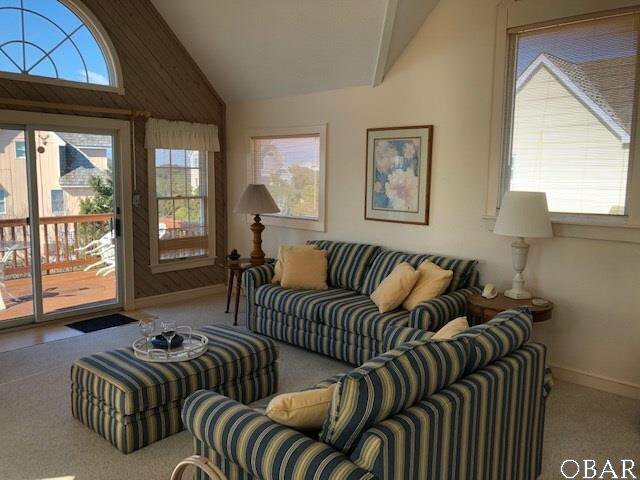 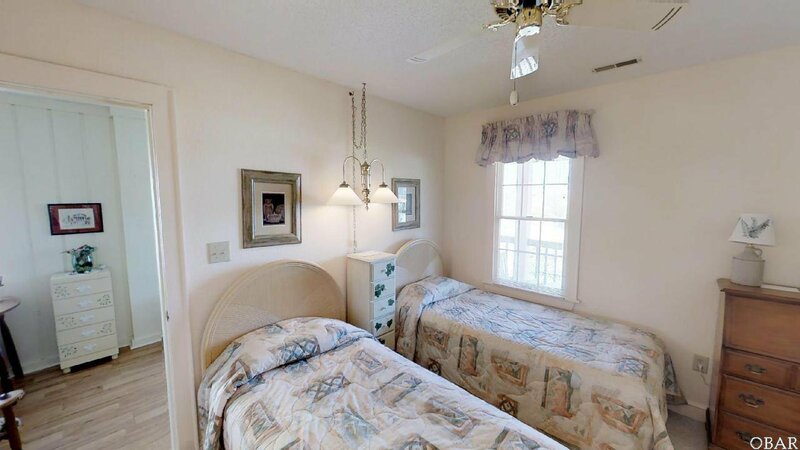 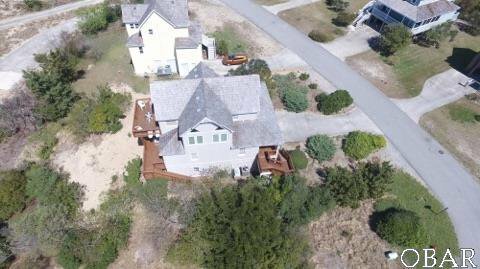 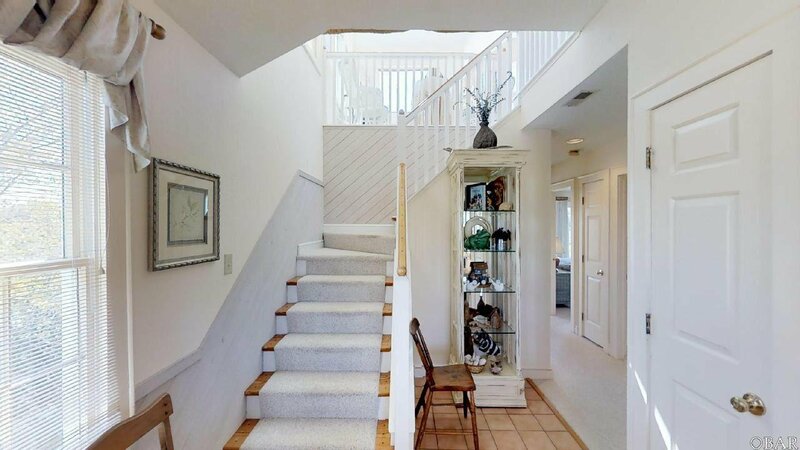 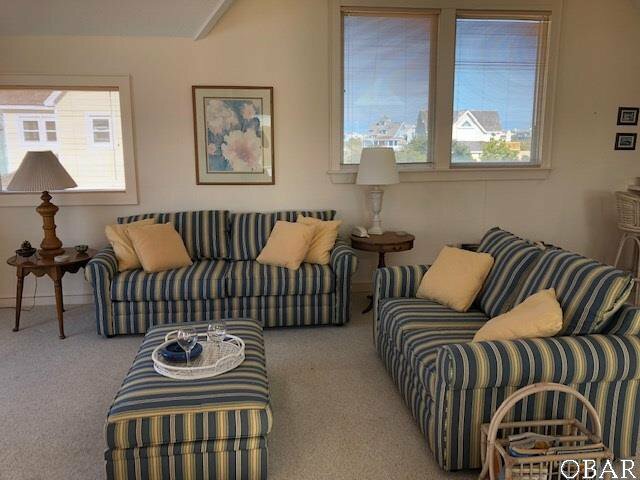 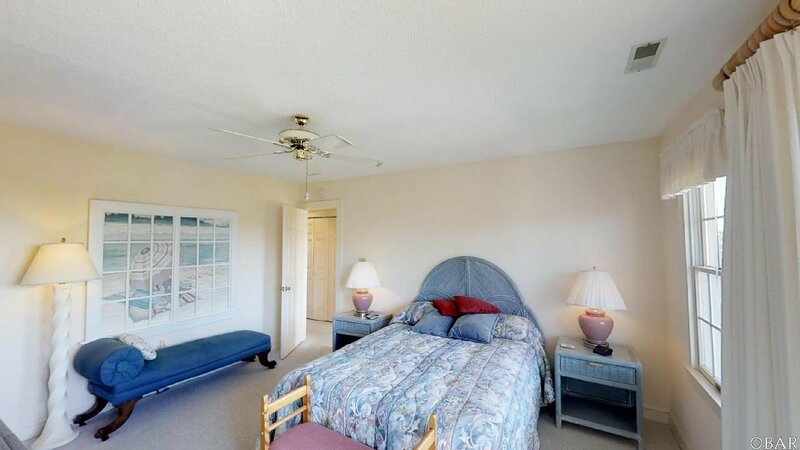 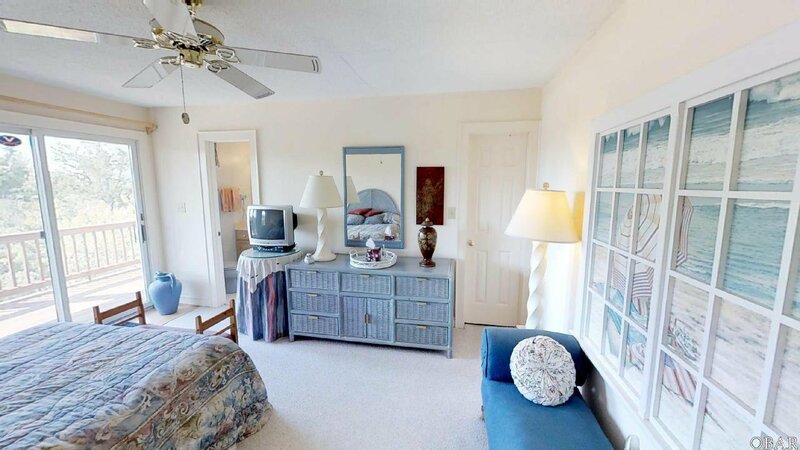 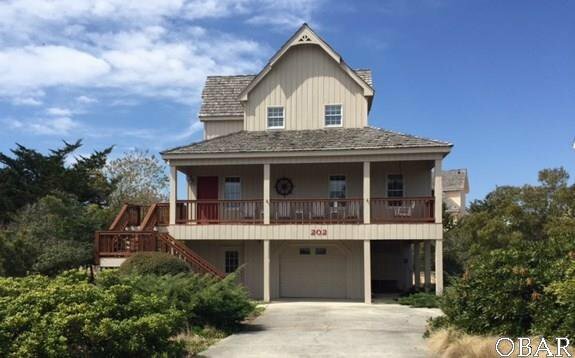 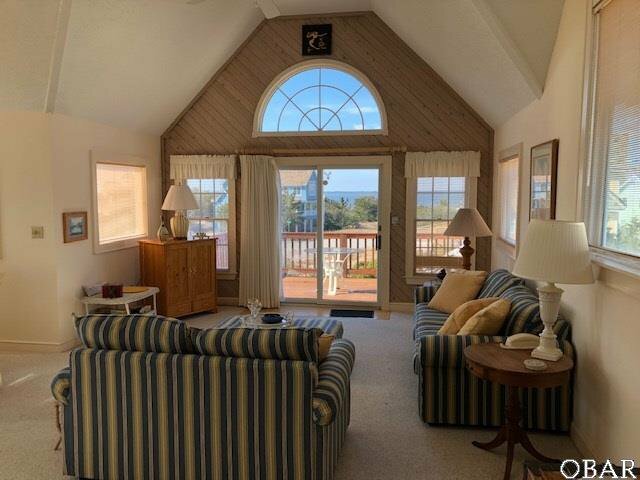 Well maintained Soundside Home in the Heart of the Village of Nags Head that offers a short walk to the beach, Village at Nags Head soundside park or club house to play a round of golf. 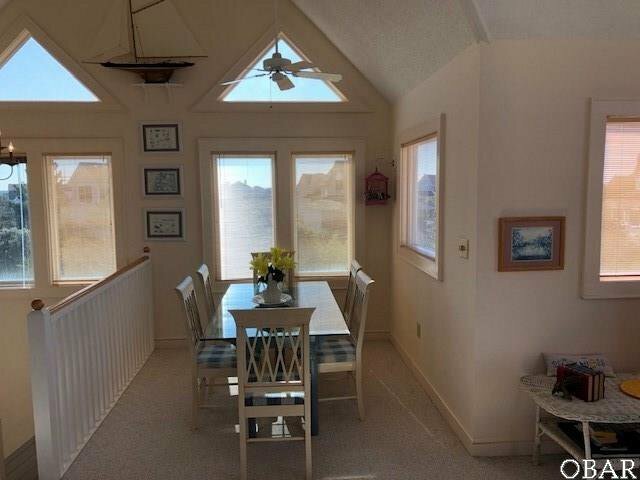 Great Sound Views are to be had from this reverse floor plan. 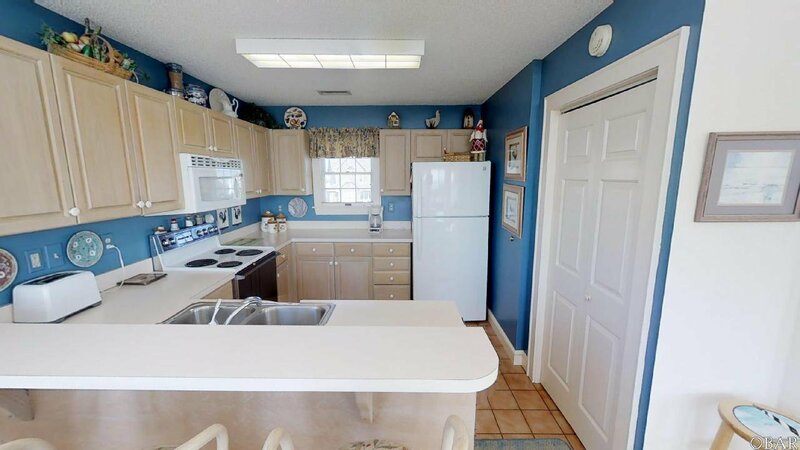 Located on a large lot this home could easily add a pool for higher rental potential or personal enjoyment. 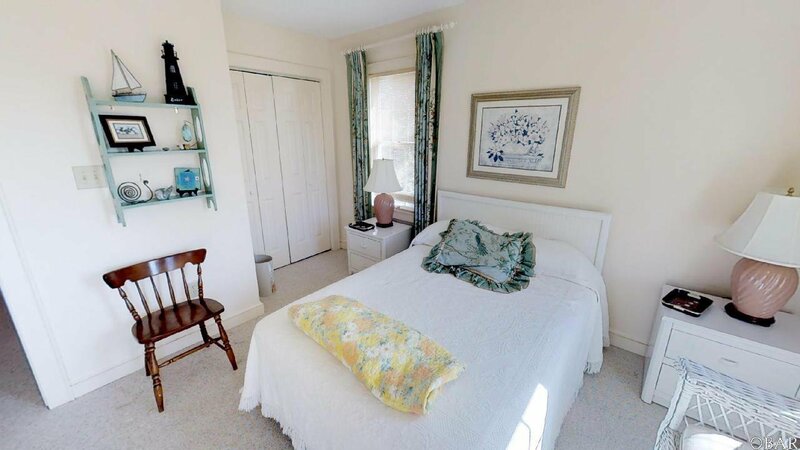 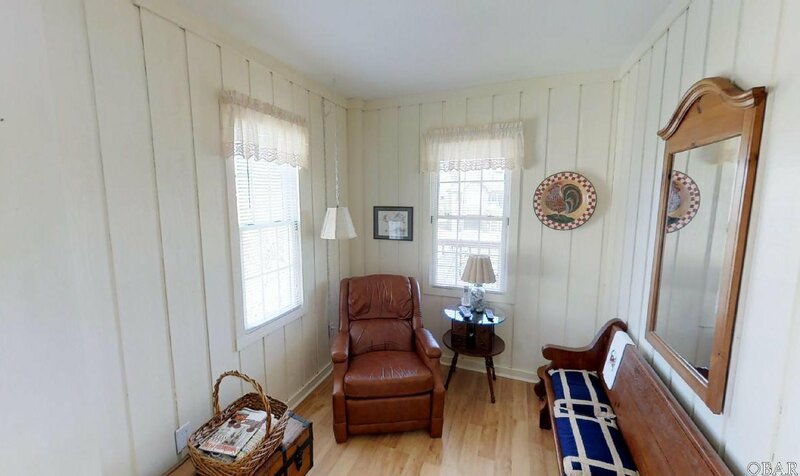 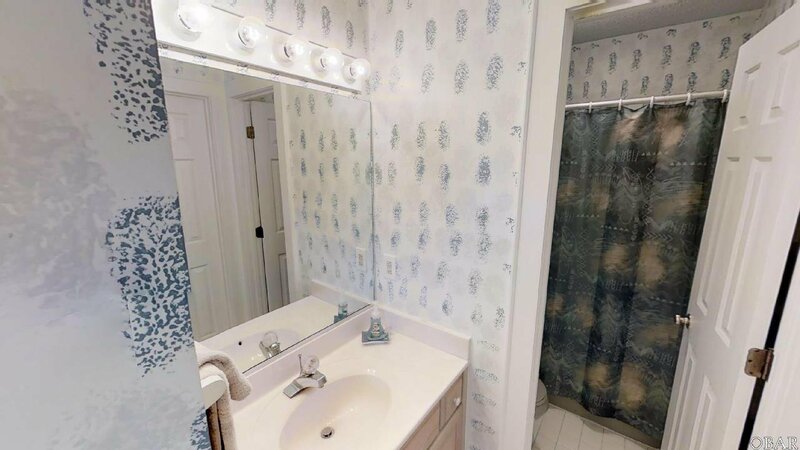 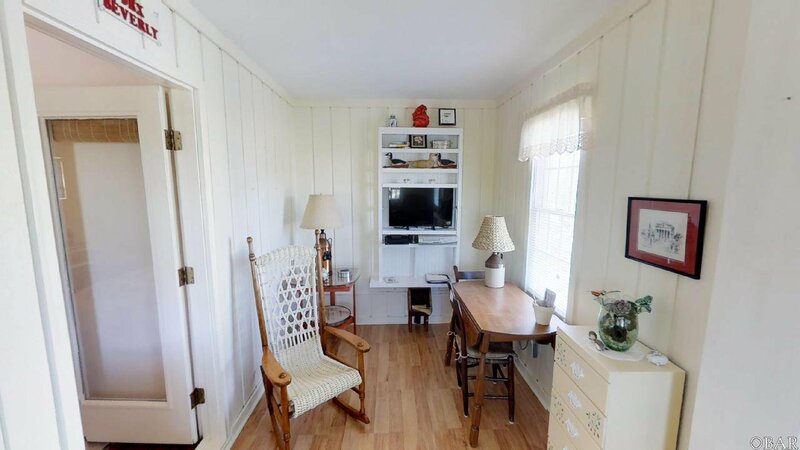 Be sure to check out the Virtual Tour to experience what this home offers with the 3D tour which is best viewed on a tablet. 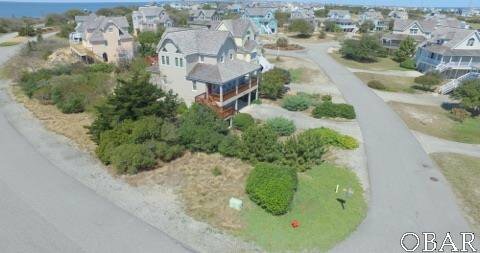 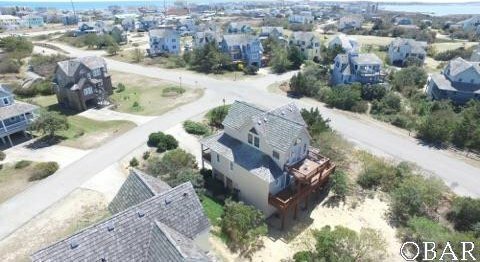 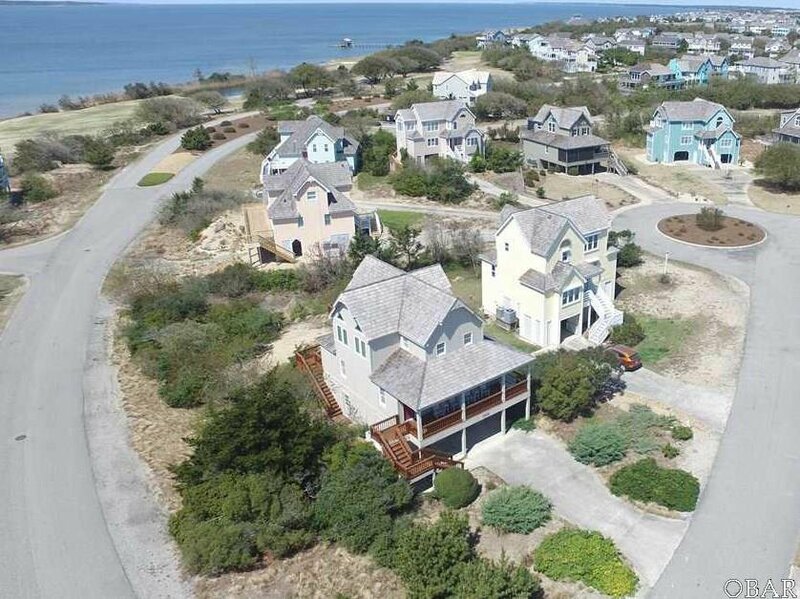 Being in the Village at Nags Head also allows you to Join the beautiful Nags Head Golf Links Course and/or the Oceanfront Beach Club!